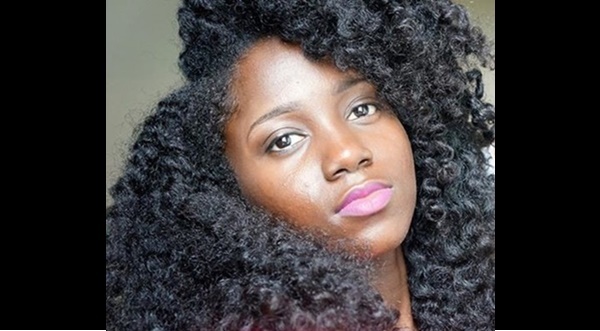 Leona Frett, owner of 5 Girls Limited, said her establishment is hosting a hair-care workshop and tour this Saturday (July 11), adding that the event is particularly important because more women in the British Virgin Islands have been embracing their natural hair. “I’ve been natural for years before it was trendy, and now I see more women in the BVI embracing their natural hair. It is hard to find products in the BVI for natural hair and I find that the tips and products that work well in the [United] States or UK may not work as well in the Caribbean due to the variation in climate,” she said.